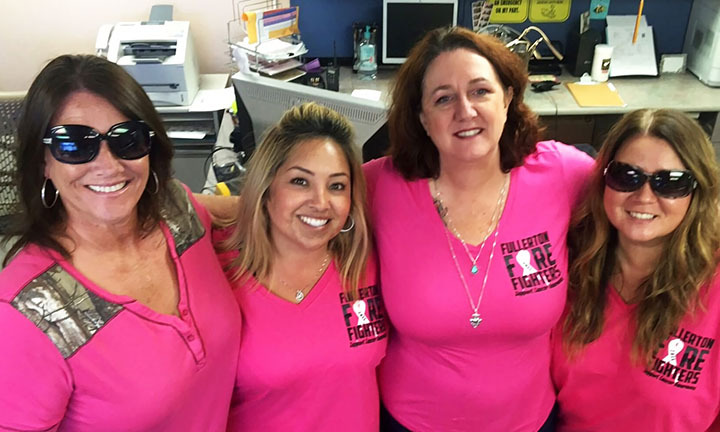 Teachers, bus drivers, administrative staff and managers from PYLUSD honored Lee National Denim Day on Friday, Oct. 2, by wearing jeans to raise awareness of the fight against breast cancer. 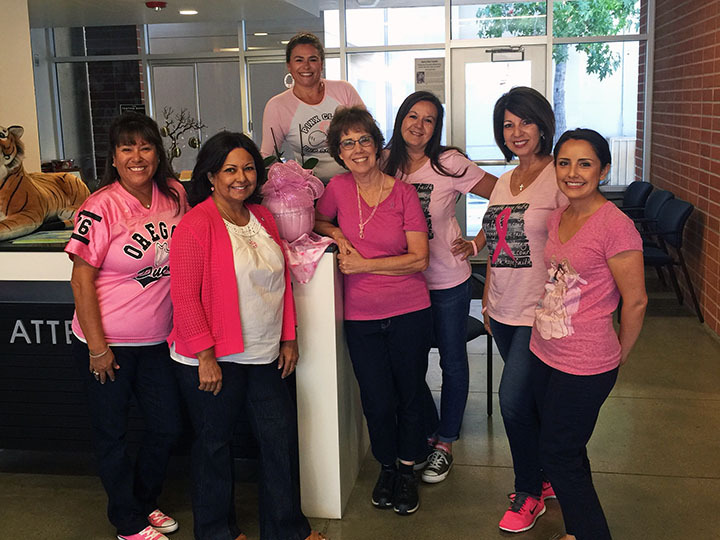 Staff from the district offices and various school sites donated a total of $2,348 to support breast cancer research. 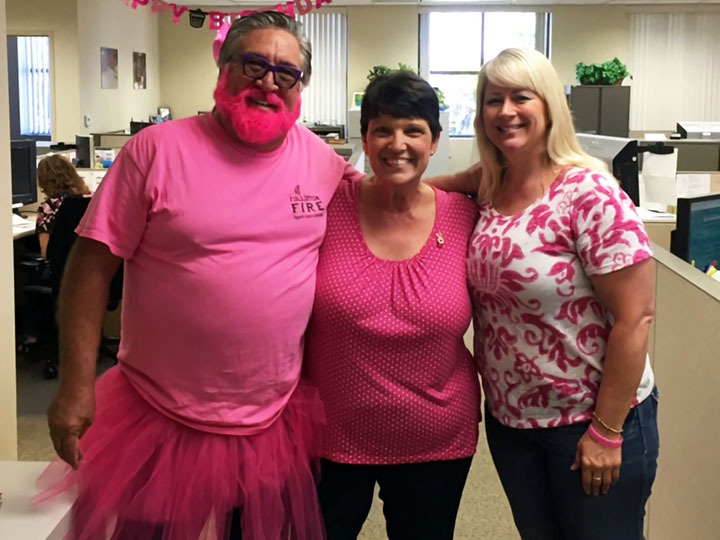 Cheryl Townsend has headed this charitable cause for PYLUSD since 2003. Since then, the district has collected over $36,000 for this important cause. It’s not too late to donate! Your contributions can still be made online at denimday.com. Our team is PYLUSD #782304. 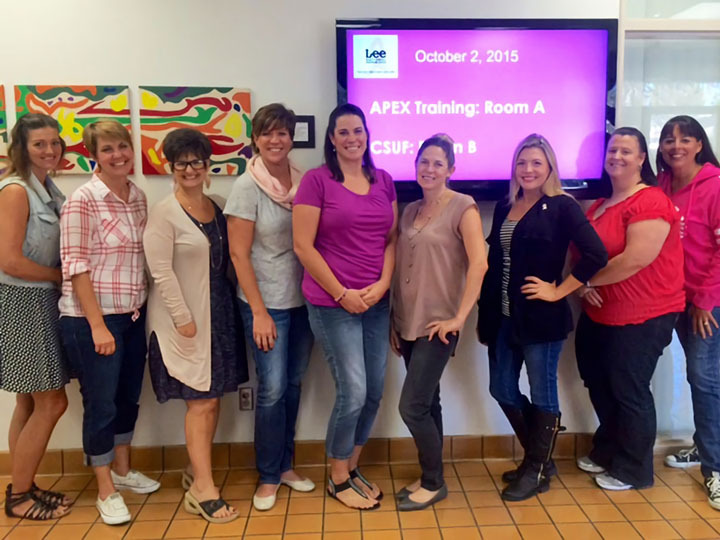 Be the first to comment on "District staff commemorates Denim Day in style"